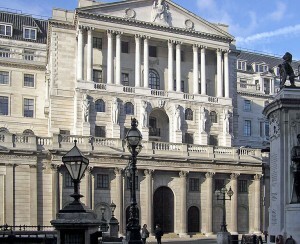 The Bank of England in Threadneedle Street, London. The Bank of England (BoE) says the advent of digital currencies could revolutionize the way Britons pay for goods and services, reported The Telegraph. 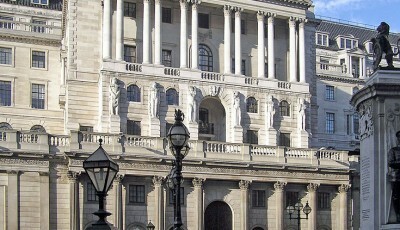 The BoE released Wednesday its new One Bank Research Agenda, a framework to transform the way research is conducted at the central bank. 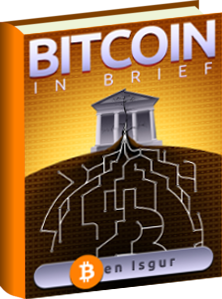 The BoE also issued a discussion paper that touches on the topic of digital currency. 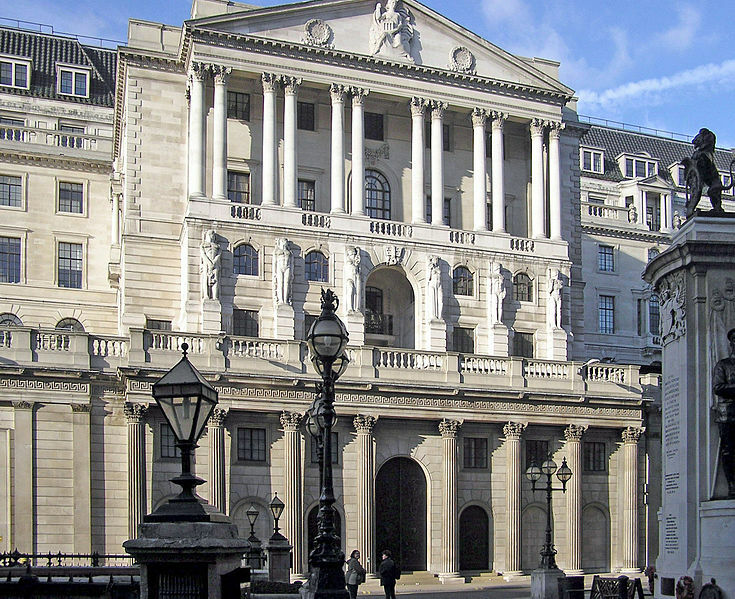 The paper explores whether central banks should themselves issue digital currency. There are several different ways in which a central bank might make use of cryptocurrency, the paper says. It could be used as a new means of undertaking interbank settlement, or it could be made available to a wider range of banks and non-bank financial institutions. In principle, it could also be made available to non-financial firms and individuals generally, as paper bills are today. Key issues brought up in the paper include the impact that offering a new means of settlement in central bank money would have on existing payment systems, and the type of technology that could be deployed. The paper notes that there is more than one way in which a distributed ledger system can operate, and remuneration would have to be developed in such a manner to encourage honest participation in the system without resulting in socially inefficient over-investment in transaction verification. Additional research would be needed to design a system that could use distributed ledger technology without compromising a central bank’s ability to control its currency and secure the system against systemic attack. The paper acknowledges that cryptocurrencies raise regulatory issues, which fall into three categories: systemic, prudential, and conduct. The systemic issue is designing the protocol itself, the rules of which govern how a technological system works. The first question is whether a protocol for a central bank-issued cryptocurrency could be designed at all. The paper says this would need to engage both the financial and technology industries as each brings important and distinct expertise. Developing such a system would involve creating a protocol for value transfer over the Internet. Companies that offer digital currency services such as wallets or a currency exchange would operate on top of the platform, raising the question of how they should be regulated. The paper says that as they would not be offering to hold funds on their own account, the prudential regulatory matters would probably differ from the conventional focus on capital and liquidity requirements at existing banks. Conduct matters, particularly those relating to know your customer and anti-money laundering, would also have to be addressed by such companies. From the monetary and financial stability point of view, what are the costs and benefits of making a new form of central bank money accessible to a wide range of holders? What would be the impact on existing payment and settlement systems? Should central bank-issued digital currency balances be remunerated and if so, should remuneration be linked to the official monetary policy interest rate? 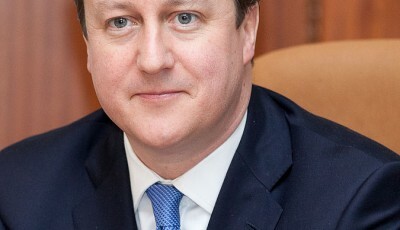 How would the monetary policy transmission mechanism then be affected? If transaction balances could migrate to digital currency, how would banks compete? Would there be any implications for the availability of credit? What would be the costs and benefits of different central banks using a common platform for issuing digital currencies? What type of distributed ledger technology would be most appropriate for a central bank-backed system? How could institutions offering access to central bank-issued digital currencies be regulated? The Telegraph reported that Ken Tindell, an independent technologist, said if the BoE launched a parallel digital point alongside paper bills, this could reduce the cost of remittances. This “is a very costly affair with the existing players,” he said. Image: Taken by Adrian Pingstone (Arpingstone) in November 2004 and released to the public domain.